Current CDC grantees will be able to submit final story versions for approval into the permanent archive. This is a great way to showcase your prevention work on a national platform and help us develop a library of successful practices. 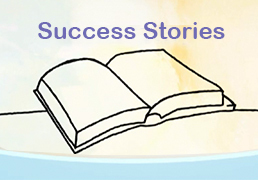 Tips, tools, and other resources to help you in developing your success story. 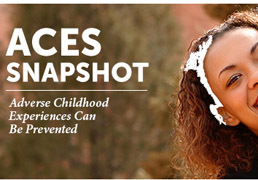 Violence is a serious public health problem that is preventable. Ongoing research continues to improve our understanding of violence. 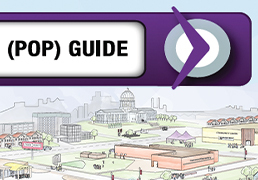 Every year, we learn more about effective prevention programs that can help professionals and communities proactively prevent violence. Welcome to Success Stories, a place where you’ll find a growing collection of successful violence prevention stories from across the country! Principles of Prevention is a free online course that introduces users to the fundamental aspects of violence and violence prevention. 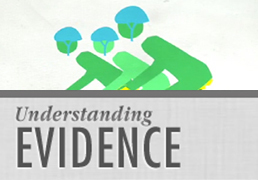 Understanding Evidence is a free online resource designed to educate practitioners and community advocates about the value of making evidence-informed decisions around violence prevention.